An unforgettable experience that your child will remember for a long time. 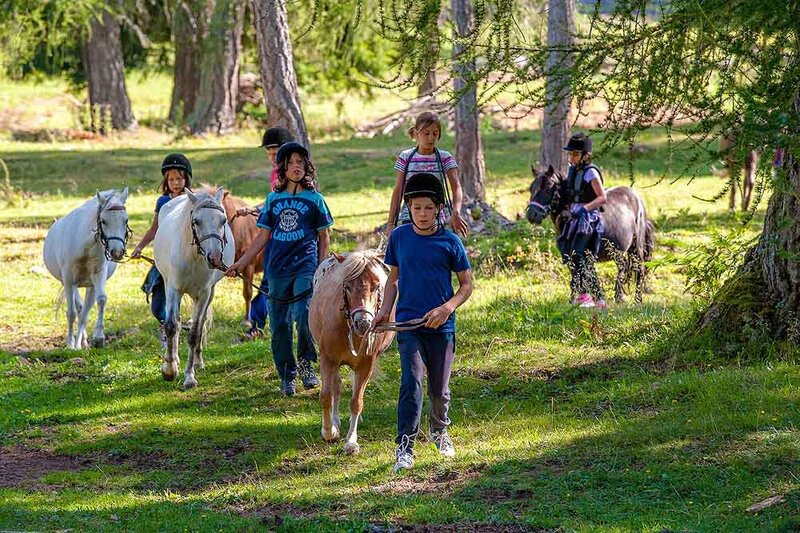 Guided ride for children with our ponies over Salto. Obviously parents can come with us, walking. Certain riding careers actually began on “ponyback”. 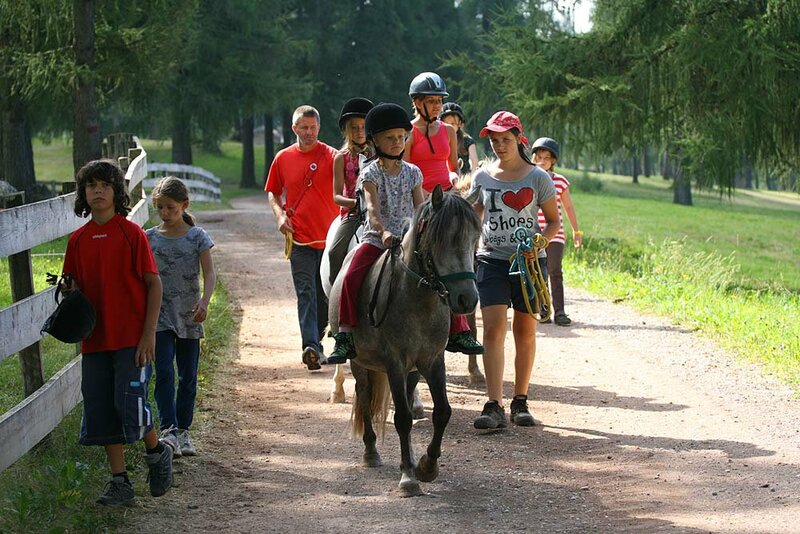 Every day we organize guided pony tours through the woods for our little riders. 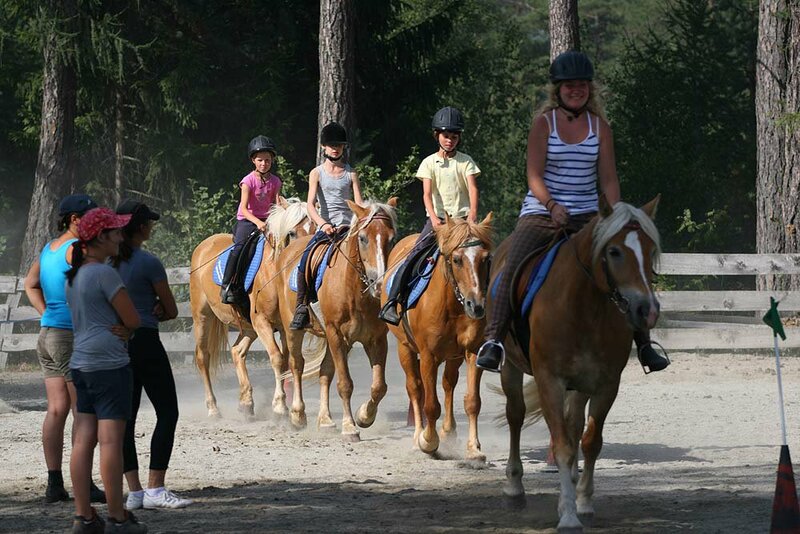 For riding lessons our riding teacher or the boss are at your complete disposal.